1/4/2011; One day, during a lecture at my college, Harvey, one of my tutors, had a large sculpture made out of balloons. His intention was to produce a stop-motion movie using the prop and he wanted one of the students to take on the photography. I volunteered. And so began the production. 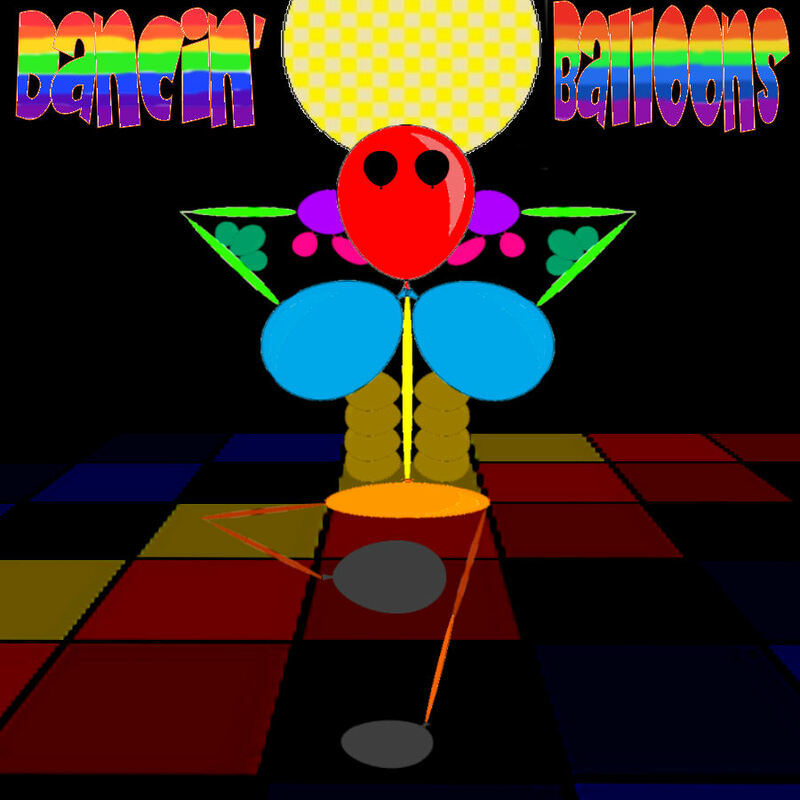 Dancin’ Balloons is a basic music video which involves the balloon sculpture dancing in the college corridor. At the end of the dance, the sculpture bursts. Apart from photographing the sculpture’s actions, my role was to direct Harvey into moving the sculpture into particular positions, while ensuring the images formed smooth movements within the prop. For instance, I instructed Harvey to move the sculpture roughly 2.5 inches for its previous position for each image. I used a still digital Canon camera. I also took on the editing. The software I used was Adobe Premier Elements. I rearranged the shots in order and copied duplicates for the images of the sculpture spinning around. When it came to the sculpture exploding, I added a boom sound effect. I had analysed the way balloons sound when they burst. I intended to use a loud bang sound, due to the fact that the sculpture was made from multiple balloons and I thought a quiet pop would sound too unrealistic and assumed that logically, if more than one balloon exploded simultaneously in the same location, the action would create an echo. When I added the credits, I decided to go for a witty approach. For instance, this is a digital-made film, but I included the text ‘Color by Deluxe’ for a bit of fun. The ‘A Rasta Dog Production’ section came from a random name which a course mate of mine came up with. Because this is a film about a dancing balloon sculpture, hence the title, I added a music track. Originally I used Last Night by the Bum Notes, which was used as the closing theme tune to the BBC sitcom Bottom. The intention was to use a rock & roll tune, because rock & roll is a traditionally danceable music genre. Three years later, I re-edited the film. First, I swapped the original music track for a track which was produced by Guitar Pro 6. The reason was due to copyright reasons. At the time of original post-production, the film was produced in one day, so I didn’t get chance to find a tune which was not protected by copyright. Another change I made was the credits. In the original, the credits were quite jumpy, so I decided to adjust them. For this editing session, I used Movie Edit Pro. Creme Egg was the second stop-motion film I worked on. I used the same filming techniques I used for The Coils Of A Blue Snake. One major difference is that the main prop was not self-manufactured. The prop was a creme egg, one of Cadbury’s food products. The synopsis involved the egg de-wrapping itself and disappearing as if an invisible human was eating it. Production began on February 2010 when I took this creme egg and placed it on a wooden table. To make the egg disappear, I had to take one bite out of the egg each time I repositioned it for the next shot. After production, I uploaded the images onto Windows Movie Maker and trimmed each image down to shorten the images’ motion and to achieve the 24-frames per second technique.